Ruard Veltman of Ruard Veltman Architecture believes that a successful project should not only focus on the outside structure but on the larger picture itself. 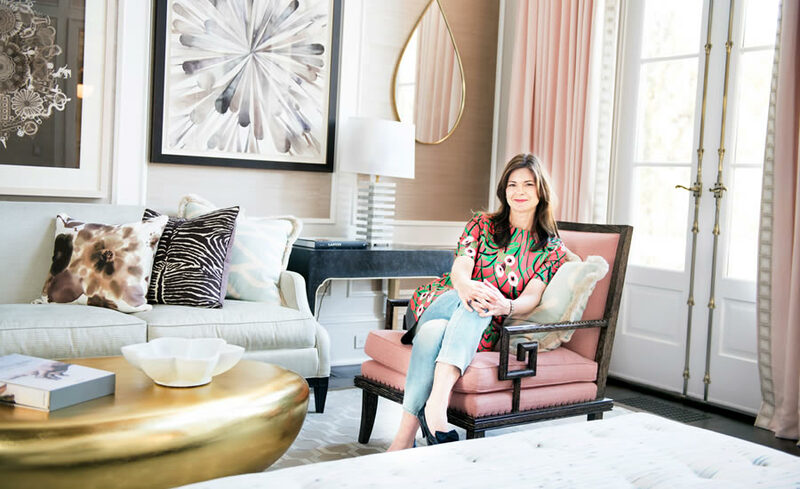 This is important when considering the role of Julia Palen Wood of Veltman Wood Interiors. Veltman, as the principal architect and owner of Ruard Veltman Architecture, teamed up with Wood in 2010 to form an interior furnishings division to the architecture firm. 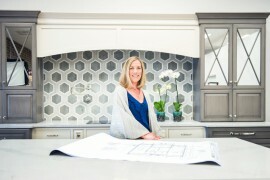 Thus, Veltman Wood Interiors was formed with Julia Palen Wood serving as lead interior designer. With forty years of combined experience in their appropriate fields and ten years working together, Veltman and Wood are a perfect team. This fit can be seen in stunning creations throughout Charlotte and beyond. When the Purdy’s approached them with their long awaited renovation on Pomfret, the creative process began. 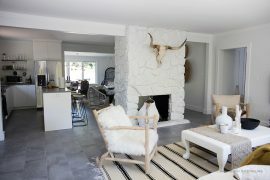 Having already lived in their American Georgian home for a decade, the Purdy’s had plenty of time to think of and plan their perfect renovation. 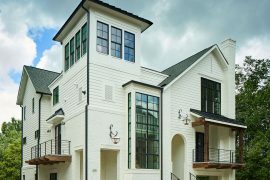 Their main goal: they wanted their house to feel welcoming, warm, functional, unique and timeless with beautiful details for all stages of life. 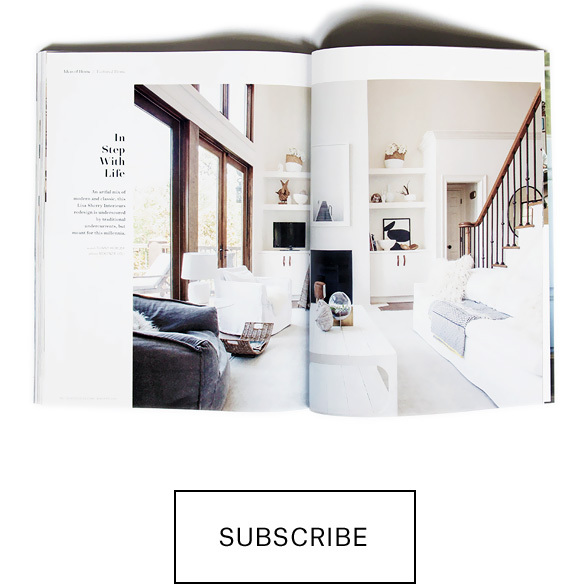 With these parameters set, they gave Veltman and Wood full reign to redesign their home and fulfill all of their wants and needs currently as well as for generations to come. Considering the Purdy’s passion for entertaining, it was important for the home to have an open, circular flow, both inside and out. 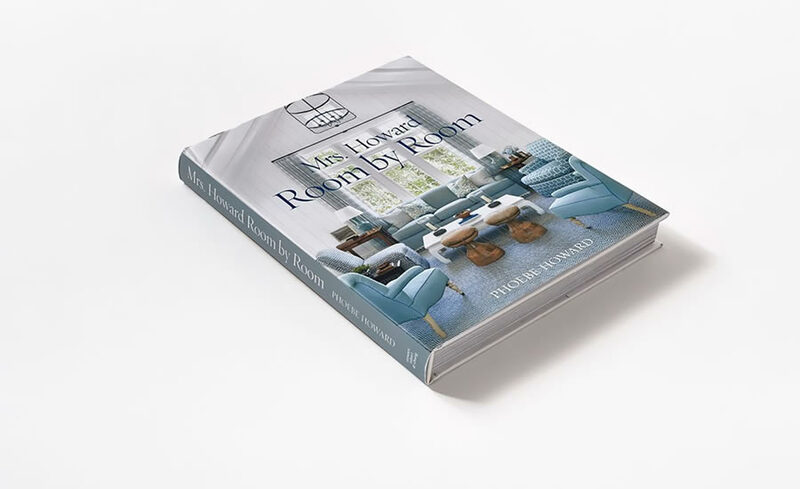 Veltman and Wood incorporated these ambitions from the genesis of the design to the final execution, and because of that attention to detail, these qualities are pervasive throughout every room of the home. The Purdy’s living area is a striking space. Although still very much open, it is now full of private nooks that fit in seamlessly, offering the family and their guests much needed space to retreat. 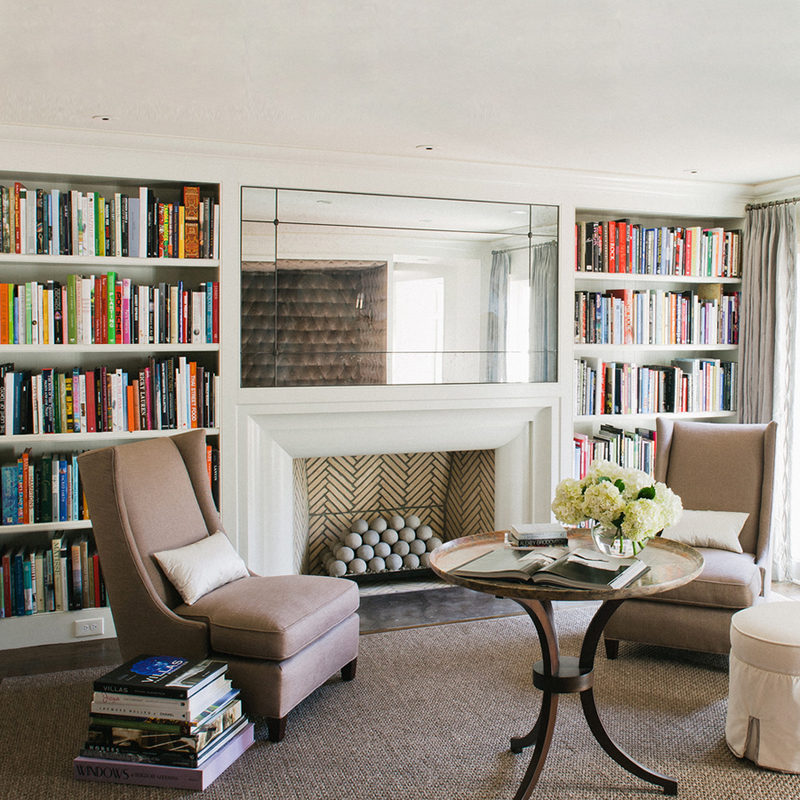 The floor-to-ceiling custom bookshelves and niches invite you to read or take a nap. The gorgeous wood walls and ceiling in the living area are painted a dark color. This richness draws you in, comforting you while you enjoy the many amenities of the room. 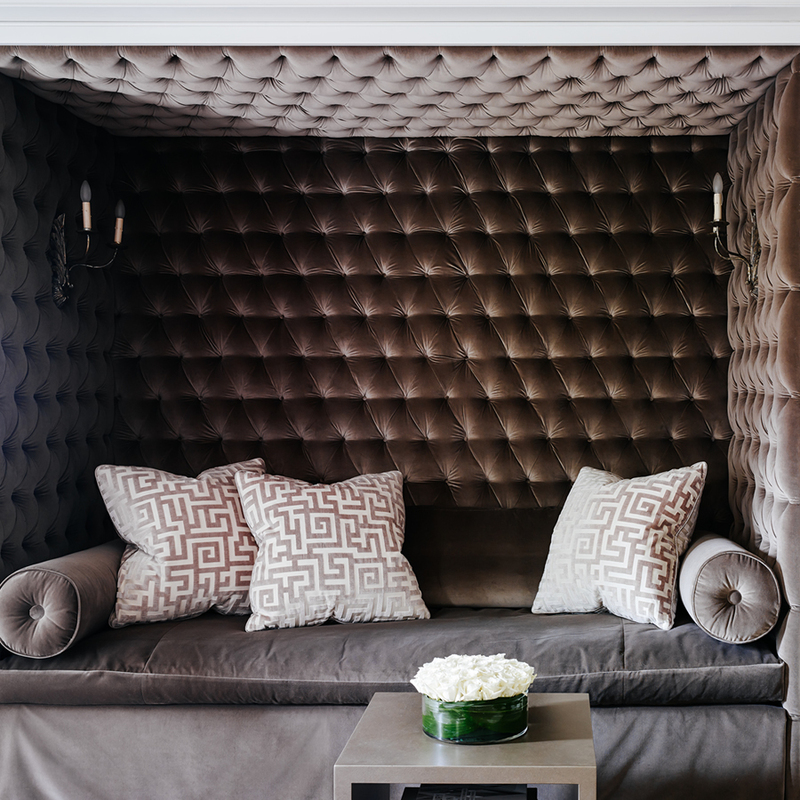 A custom-built on-site U shaped sofa, fabricated by Morgan Chair and covered in outdoor Holly Hunt fabric is a comfortable, beautiful, and functional piece that finishes the room auspiciously. The Purdy family is very much into competitive sports making a game room a must. For inspiration, the Purdy’s stumbled upon a photo of a Parisian room with large arched doors that they fell in love with. According to Veltman, This image had historic architectural elements yet was furnished with simple, modern furniture. Veltman and Wood successfully incorporated aspects of the photo along with their own unique twist to the final design. The end product, astounding. 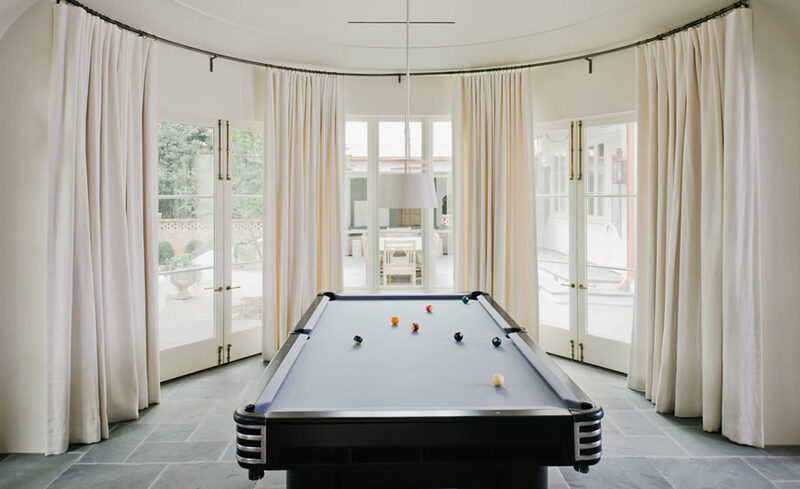 The game room pool table was an original piece of furniture owned by the Purdys that Veltman Wood Interiors restored to blend with the casual elegance of the room. With help from American Billiards Co. in Charlotte, they replaced the felt and were able to re-stain the base. 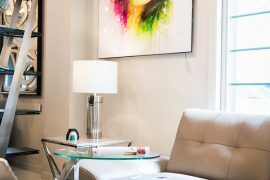 Veltman Wood Interiors also worked with John Phillips Metal Works in Montgomery, Alabama to achieve the custom curved rods and brackets which allow the floor-to-ceiling white linen custom drapes by Custom Window Treatments to fully envelop. Veltman’s favorite room in the house is the formal dining space, requested specifically by the Purdy’s. The rooms design began around an existing cupboard owned by the Purdy’s. To complement the cupboard, Veltman Wood Interiors designed a beautiful, custom 6ft x 8ft dining table. A hint of traditionalism showcased by a parquet tabletop pairs well with the modern, clean lines of the tables base, making it a statement piece for any dining room. Above the table, another statement is made. The alluring arctic pear chandelier from Ochre illuminates the room. It too provides a modern interpretation of a classic. The powder room also fits seamlessly into the home. The sink ledge is upholstered in a matte metallic vinyl with nail head trim which mirrors the glamor sheen of the tile. The modern white sink bowl is paired with an old English style faucet and is yet another design juxtaposition that seems to work flawlessly in this house, a house created and successfully executed to the Purdy’s needs and desires. For more information or to view the Ruard Veltman Architecture portfolio visit www.ruardveltmanarchitecture.com.